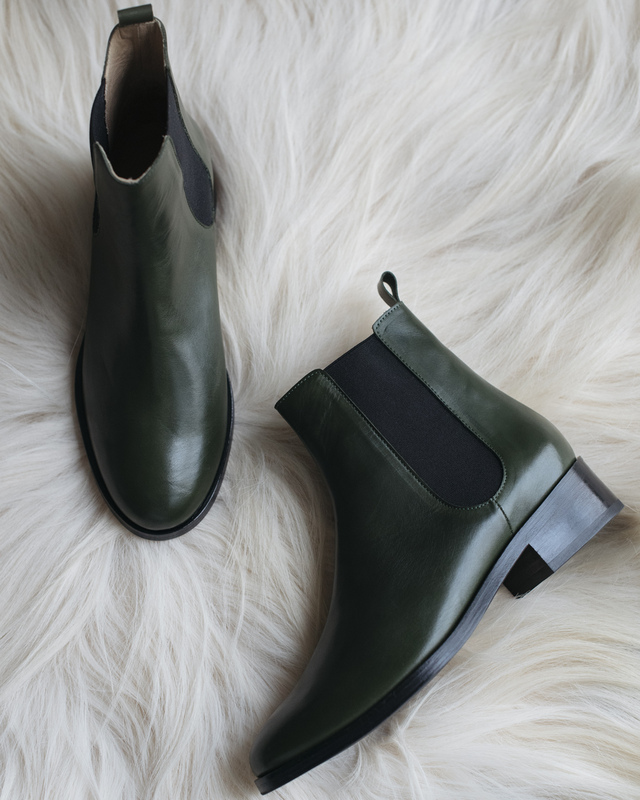 Chelsea boots in green leather by Samuji. 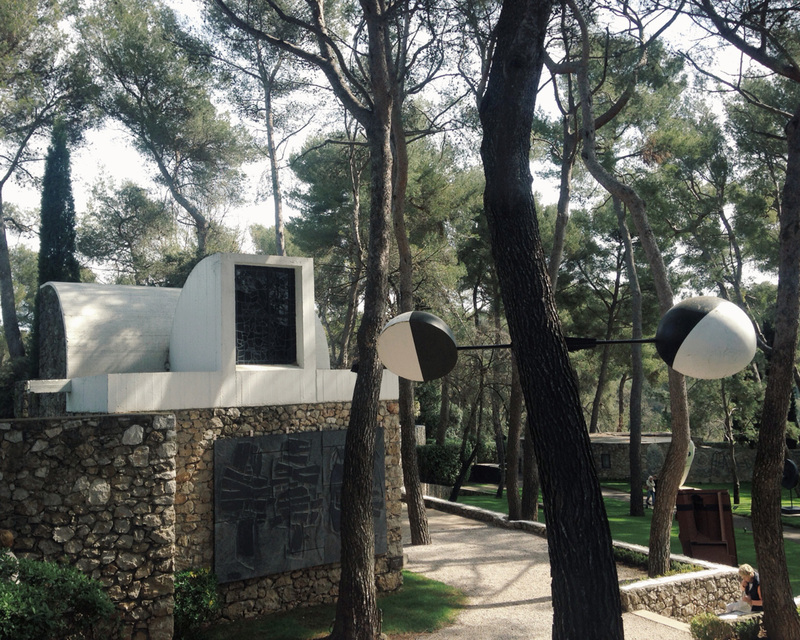 Art walk in Fondation Maeght, Provence, France. One day you wake up and realize there is a hole in your closet that black boots just cannot fill. Flat pull on style means stability and ease, yes please.